With that said, a Power of Attorney is not standard for parents or spouses. A POA is rarely a required document and Marines have the right to say, "No, I don't want to give anyone a POA" in order to protect their own interests. If your Marine had completed a "Power of Attorney" prior to deployment, you would have been mailed a copy. In addition, unless your Marine told you s/he put a POA in place and you have received a copy of the POA, then you do not have Power of Attorney and you would therefore not have authority to act on your Marine's behalf. If something requiring a POA comes up during your Marine's deployment, they can generate one overseas and have it sent via electronic means to the appropriate parties stateside, however this make take quite a bit of time. 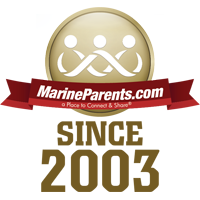 We encourage parents to advise their Marine to take care of personal and financial affairs before deployment, in which case a POA should not be needed. 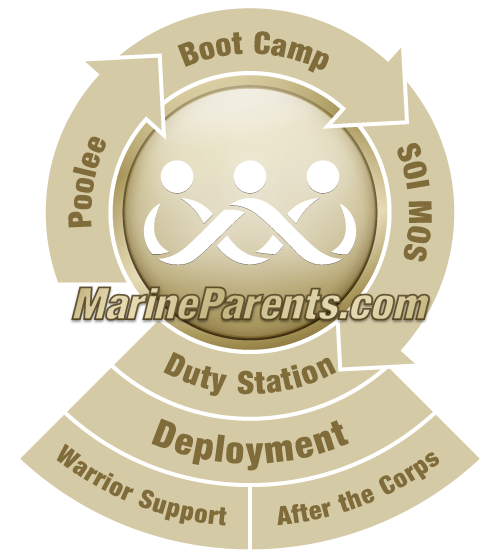 The Marine Corps philosophy may differ slightly, especially for Marines who are married and/or have dependent children. Military personnel who have estates, own a business, or have more complex issues with finances may want to consider a POA. General Power of Attorney: allows authorization to make decisions on the Marines behalf. Anything from paying bills, access to their bank accounts, and signing leases. Basically, if you hold a General POA you are that Marine. Click here for General POA form. Form taken from Marines.mil May 2017. 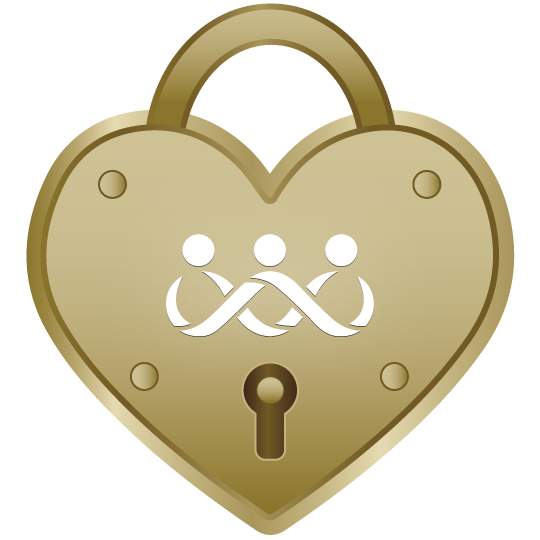 Special Power of Attorney: allows the holder only specific authorization. For example, if your Marine signs a Special POA giving you permission to only access their checking account, then that is all you are authorized to do. You can not access savings accounts, pay bills, or sign leases and other documents for them. Click here for Special POA form.